Teledyne DALSA, a Teledyne Technologies (NYSE:TDY) company and global leader in machine vision technology, today released two new versions of its successful Piranha4™series, expanding its flagship line scan family to more than ten models. The new cameras have 2k resolution and an advanced feature set to help customers solve challenging machine vision inspection problems. 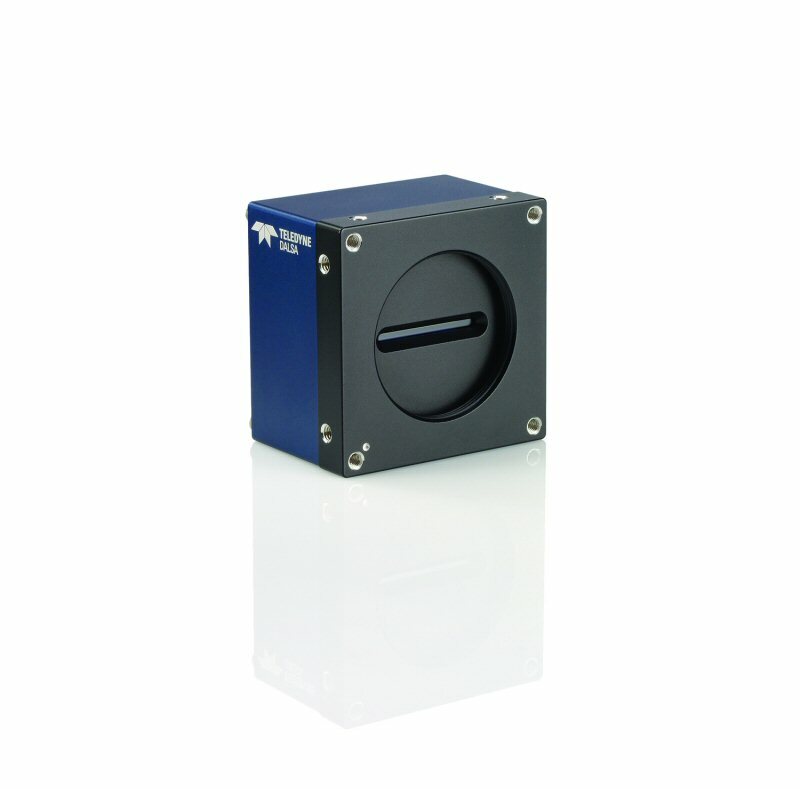 The new models combine advancements in Teledyne DALSA's CMOS image sensor technology with exceptional signal-to-noise ratio for unparalleled high speed monochrome and color imaging. "Our customers often have demanding applications," said Xing-Fei He, Senior Product Manager for line scan imaging at Teledyne DALSA. "The new Piranha4 2k cameras not only deliver high speed and responsivity, they also include a great feature set including high dynamic range mode. The color cameras can operate at any angle to the web, providing greater flexibility for vision system designs." The new monochrome Piranha4 dual line scan camera delivers a maximum line rate of 100 kHz in TDI mode, or 200 kHz in Area mode. The Piranha4 2k trilinear model delivers a maximum line rate of 70 kHz. Advanced features include sub-pixel spatial correction, lens and shading correction, and flat field correction. Both the color and monochrome models use advanced chipsets to deliver high throughput with extended Camera Link cable lengths to 30 meters. The GenICam™ compliant interface makes the Piranha4 2k easy to set up, control, and integrate. 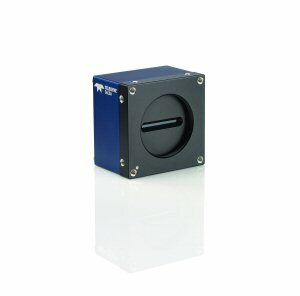 The Piranha4 2k models are ideal for high speed inspection applications in both color and monochrome. Color applications include 100% print inspection, banknote inspection, package and label inspection, and food inspection. Monochrome applications include railway inspection, printing, wood, film, and label inspection, and general machine vision applications. For more information on product specifications visit the Piranha4 product page or watch the video. Contact your regional sales representative for more information on planned Piranha4 model release dates. For a full resolution image of a Teledyne DALSA Piranha4 camera, visit Teledyne DALSA's online media kit. Teledyne DALSA is a world leader in the design, manufacture and deployment of digital imaging components for the machine vision market. Teledyne DALSA image sensors, cameras, smart cameras, frame grabbers, software, and vision solutions are used in thousands of automated inspection systems around the world and across multiple industries including semiconductor, solar cell, flat panel display, electronics, automotive, medical, packaging and general manufacturing. For more information, visit www.teledynedalsa.com/imaging. Teledyne DALSA is an international leader in high performance digital imaging and semiconductors with approximately 1,000 employees worldwide, headquartered in Waterloo, Ontario, Canada. Established in 1980, the company designs, develops, manufactures and markets digital imaging products and solutions, in addition to providing specialized semiconductor products and services including MEMS. For more information, visit Teledyne DALSA's website at www.teledynedalsa.com. To view the video associated with this press release, please visit the following link: http://ctt.marketwire.com/?docid=0921878001&id=3793114&type=0&url=https%3a%2f%2fwww.youtube.com%2fwatch%3fv%3dJ5iYwIAUmBY%23t%3d28.